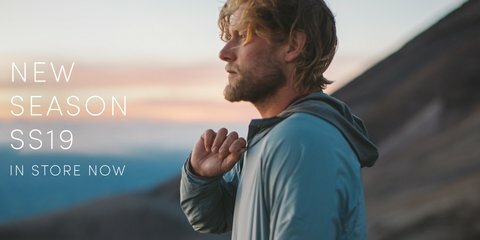 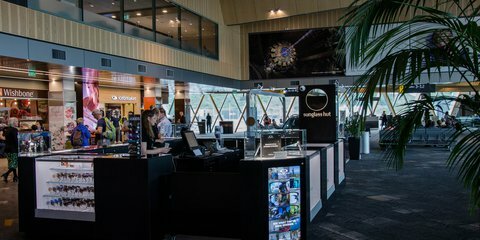 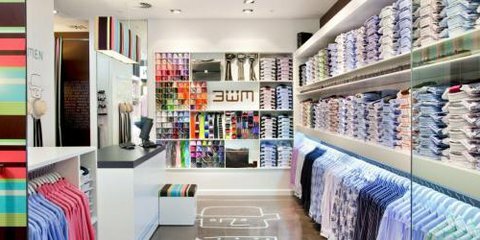 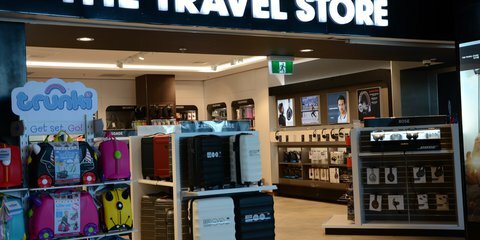 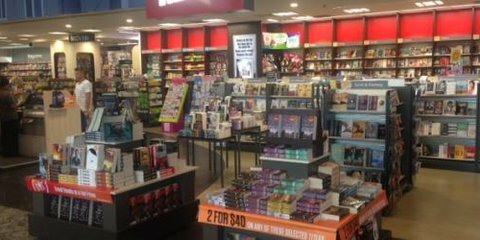 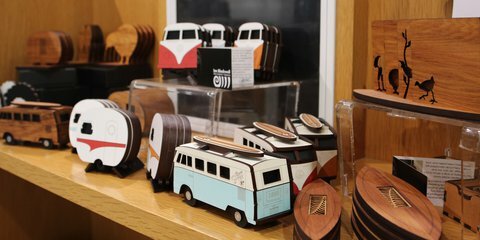 Shop for quality New Zealand gifts and souvenirs you’ll cherish and remember for years to come at the new Simply New Zealand store. 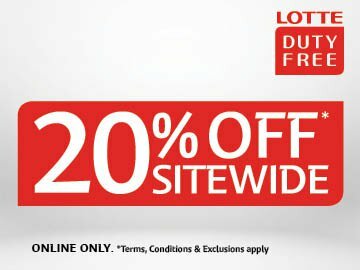 Shop designer sunglasses for men women and children from the most popular fashion brands. 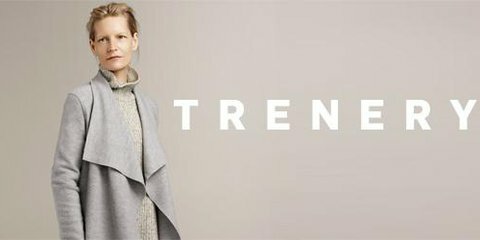 Combining traditional craftsmanship with natural fabrics, Trenery offers men and women everyday luxury. 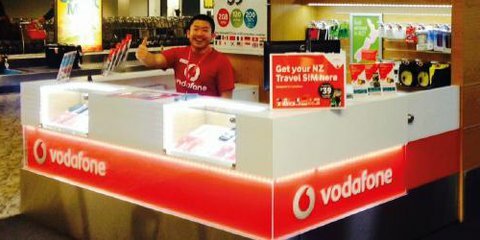 Located on the Ground level right next to baggage claim 1, Vodafone will help you get the right technology during your stay in New Zealand. 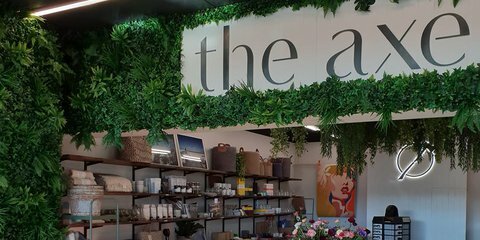 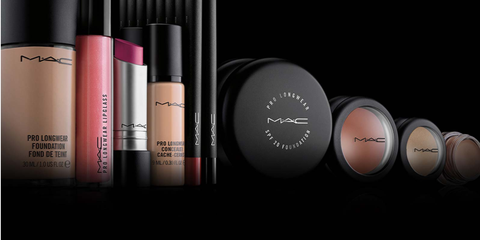 Originally from Australia, Witchery is one of New Zealand’s leading fashion labels delivering up-to-the-moment fashion accessories at affordable prices.